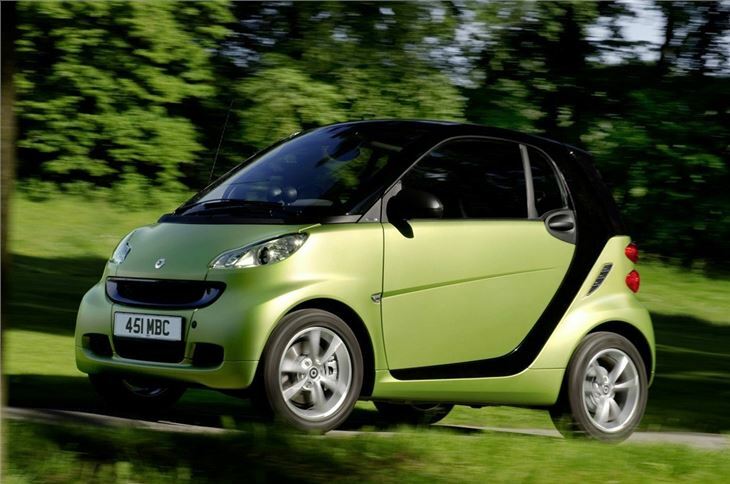 The revised Smart Fortwo has gone on sale with a range of improvements designed to enhance comfort and lower emissions while there are also changes to the equipment levels. Prices start at £8780 for the unmistakeable city car which first arrived in the UK as the City Coupe in 2000. The distinctive shape hasn't changed very much over the years and alterations to the latest model are fairly subtle. 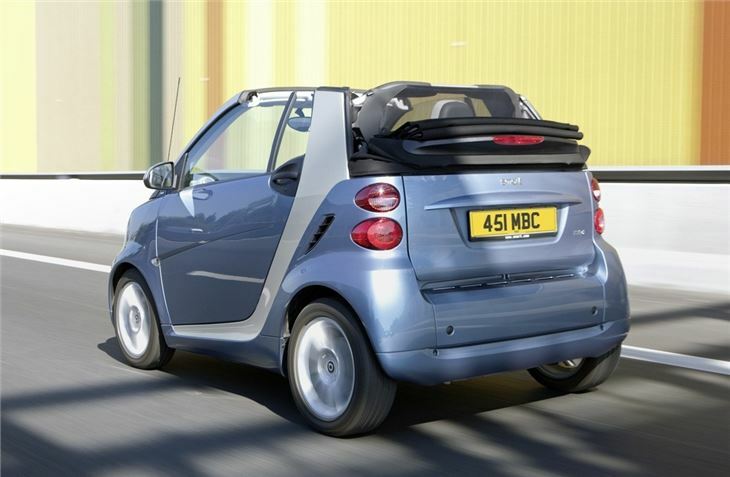 However, Smart assures us it has new front and rear aprons, side skirts and a filler cap which is now finished in the body colour as standard. The Pulse specification gets three-spoke alloy wheels and the Xclusive has stylish new Monoblock VII alloy wheels, while both Pulse and Passion can be specified in brighter shades of new light blue and matt light green colours. The new generation Smart continues to use the same engines as its predecessor, with the 71bhp micro hybrid drive petrol unit fitted with softip transmission now emitting just 97g/km CO2 - an improvement of 6g/km. 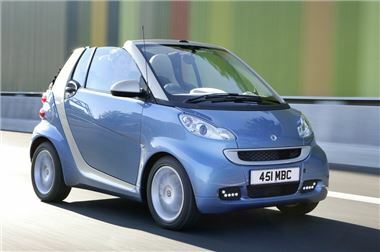 This development means the most popular petrol and diesel engines in the smart range now fall below 100g/km CO2. The emissions of the Xclusive are also lowered to 119g/km and a 7bhp increase sees the flagship model - which effectively replaces the Brabus - now produce 102bhp and sprint from 0-62mph in 8.9 seconds - a second quicker than before. The whole Smart range now emits less than 120g/km CO2, which makes all models exempt from the cost of the annual road fund licence for at least the first year from registration. The practicality of the coupe is improved as it is now possible to open the car's rear lower tailgate using just one of its two release levers rather than both as previously. Inside there's a new upper dashboard, a full fabric-covered instrument panel which houses restyled dials, along with improved fabric and colour designs available for the cockpit, seats and door centre panels. The Pulse has fabric seats with leather optic on the side bolsters and headrests, while - as on the Passion - there is fabric trim on the instrument panel, door trim and knee pad that are colour co-ordinated to the upholstery. The Passion trim debuts a trio of new fabric patterns - design black, design red and design beige. All models now benefit from extra storage in the shape of a new glovebox design and useful net pockets on seat side bolsters. Both Passion and Pulse get new steering wheel designs - a three-spoke leather sports wheel with modified seam stitching for the Pulse and a two-spoke leather wheel with matt chrome bezel for the comfort-oriented Passion. 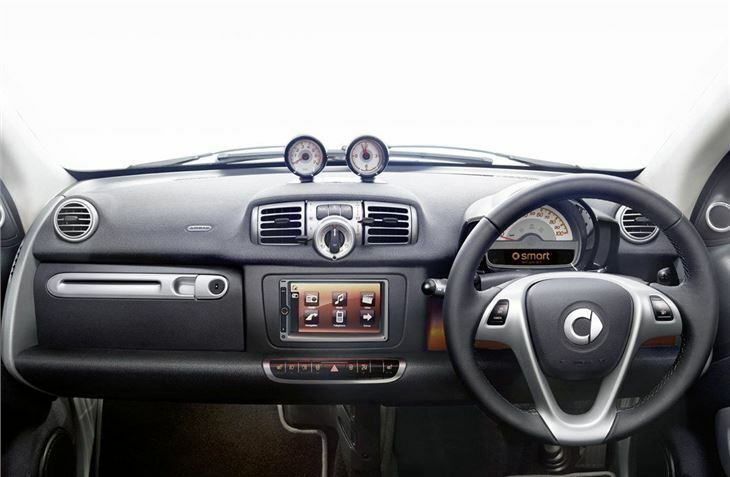 Enhanced technology is another feature of the new generation Smart's interior. The Pulse model gains USB/iPod connectivity while Passion and Xclusive versions have a 6.5-inch touchscreen display, RDS radio, Bluetooth, auxiliary and USB ports plus an iPod interface. 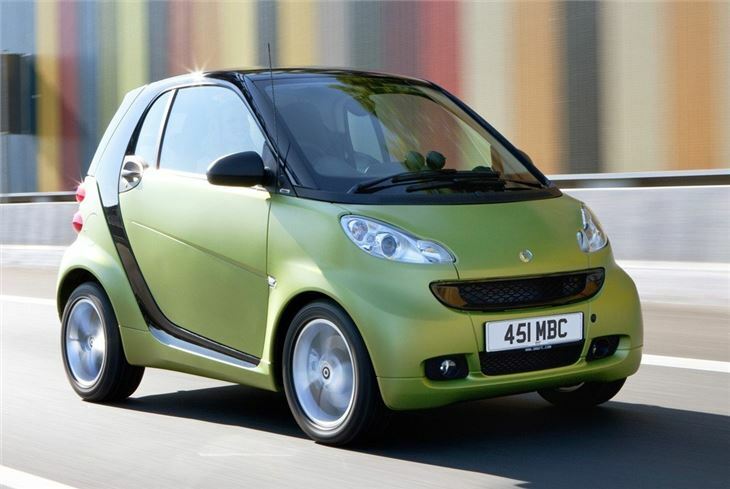 Smart starts advertising the new Fortwo on the 16th of September and you can watch this exclusive 2010 Smart car facelift advert below.